Clawgear's nylon equipment is designed to increase the operator's performance and fightability. These products are optimised to be as versatile and lightweight as possible, the use of proprietary Tacticoat and Tacticoat Reinforced materials same time massively increases the durability and lifetime. 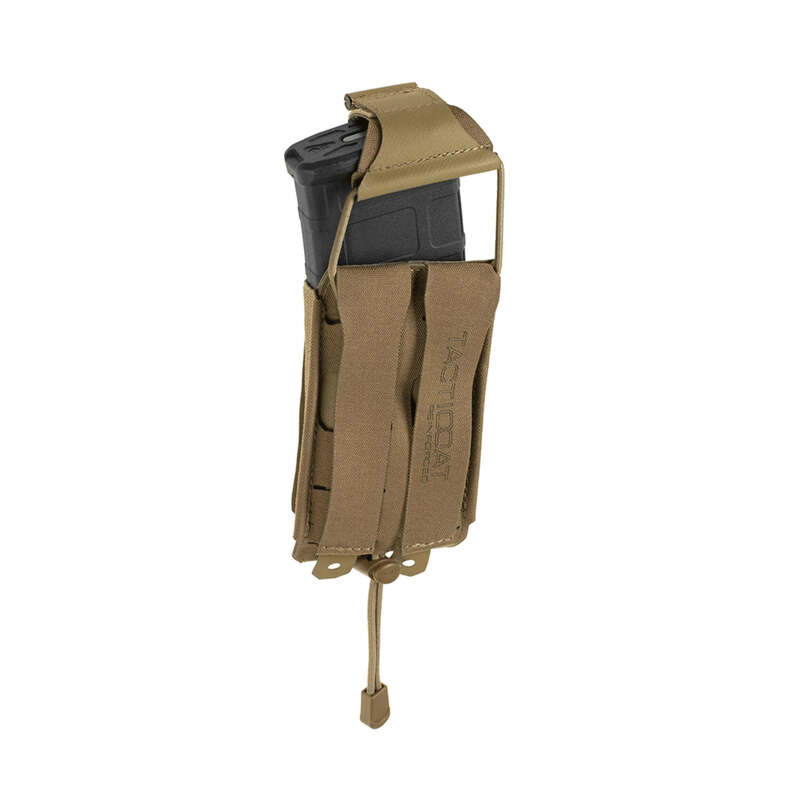 The revolutionary backward flap system brings many benefits in comparison to conventional magazine pouches with elastic retention. 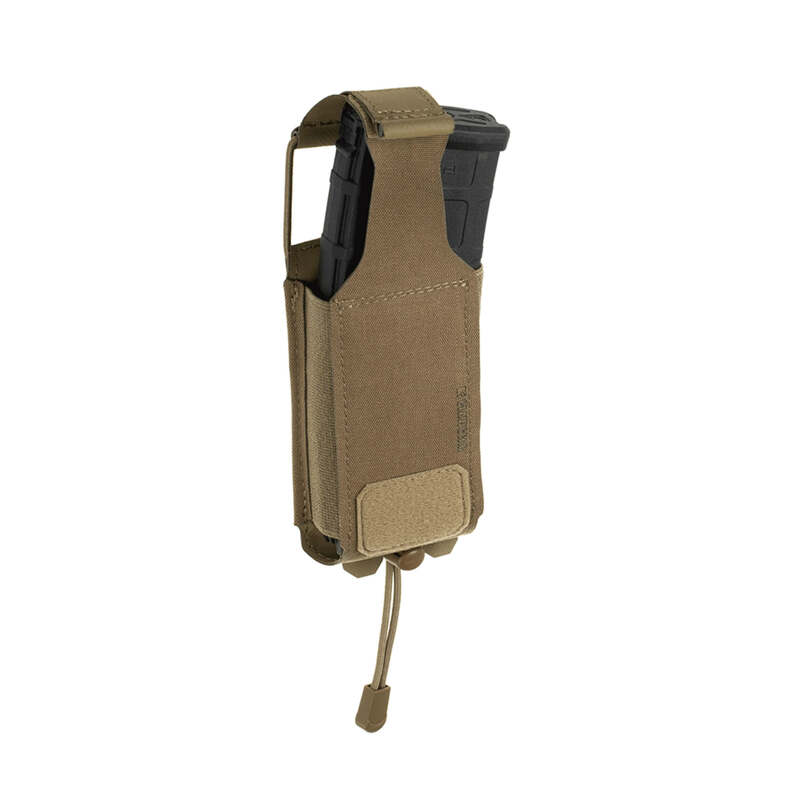 The natural reflexes are much better supported and allows the operator to have faster access to the magazine, while the flap will not interfere other magazine pouches. Designer and prototyped in Austria, field tested worldwide, assembled in Poland from EU and US made military grade materials. This laminated material has been developed to provide an incredibly strong and easy to process fabric for the production of outstandingly durable gear for law enforcement and military use. Due to its layered construction it has unique strength to weight characteristics.